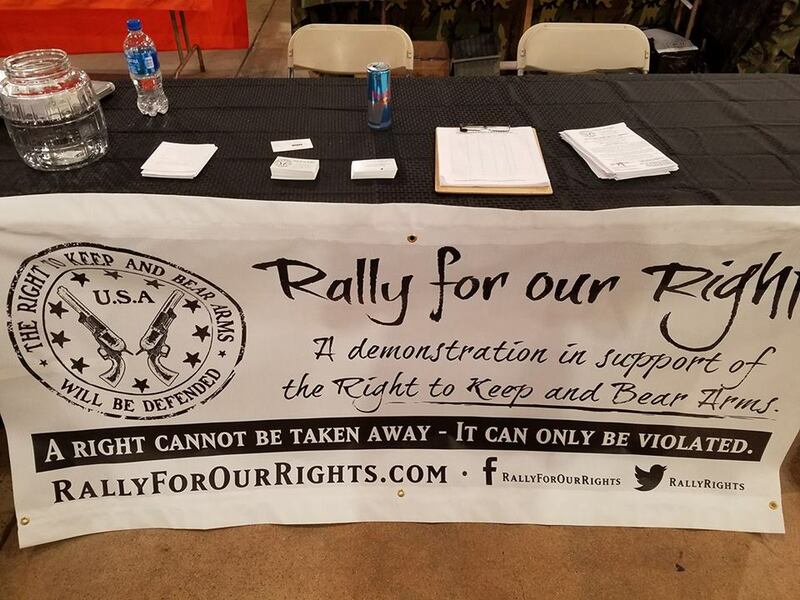 Rally for our Rights will be at the Tanner Gun Show Saturday, April 27th and Sunday, April 28th. We’ll have information about our organization, upcoming events, how to get involved, and more. Stop by our booth and say hello!